We encourage everyone to stop into the store when trying to find that next perfect shoe. We offer a huge inventory of latest running gear from the industry’s top vendors. We are shoe experts and pride ourselves in putting you in the right shoe for your foot type. So stop on by and check us out! You will be glad you did! 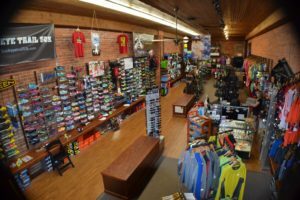 Have you ever dreamed of owning your own running store? 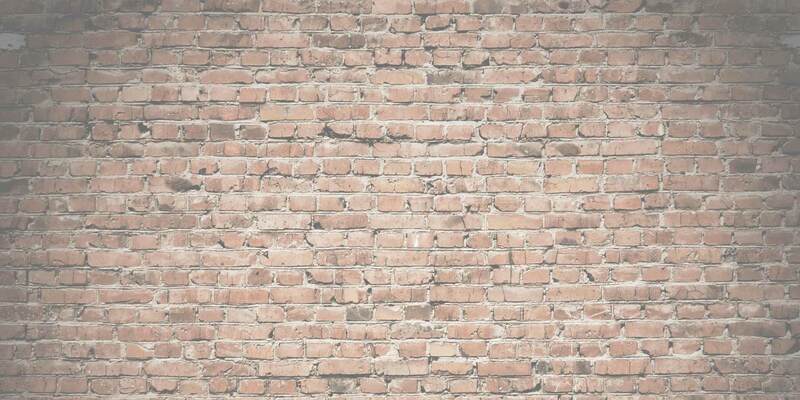 Do you have an entrepreneurial spirit? Do you want to benefit from strong industry relationships and brand awareness? 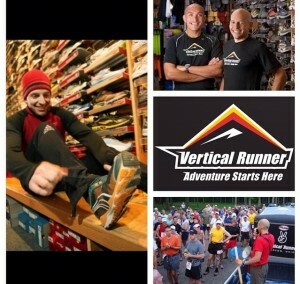 If so, then contact us at 26.2@verticalrunner.com.